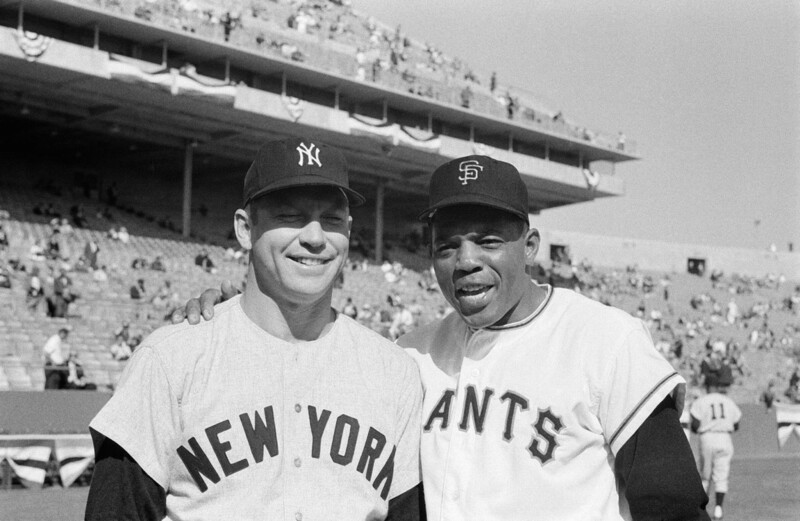 Baseball is a sport which is full of nostalgic history and American culture. 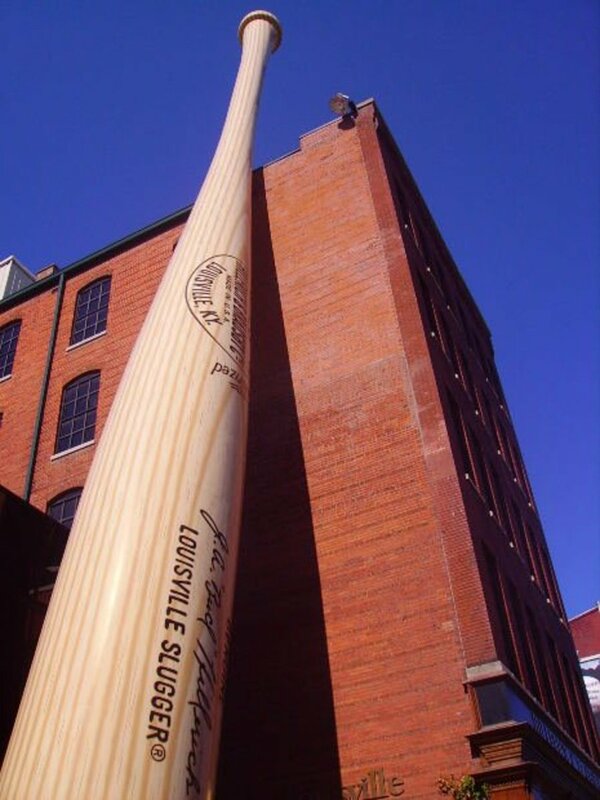 Baseball is also full of superstitions that baseball players, team members, managers, and fans take seriously. It is in fact part of baseball culture. There are as many superstitions in baseball as there are baseball players. Many batters, pitchers, and fielders all have rituals that are practiced before a pitch or a game. Some may be as small as kissing a rosary before a bat, or fixing their cap or gloves before a pitch. 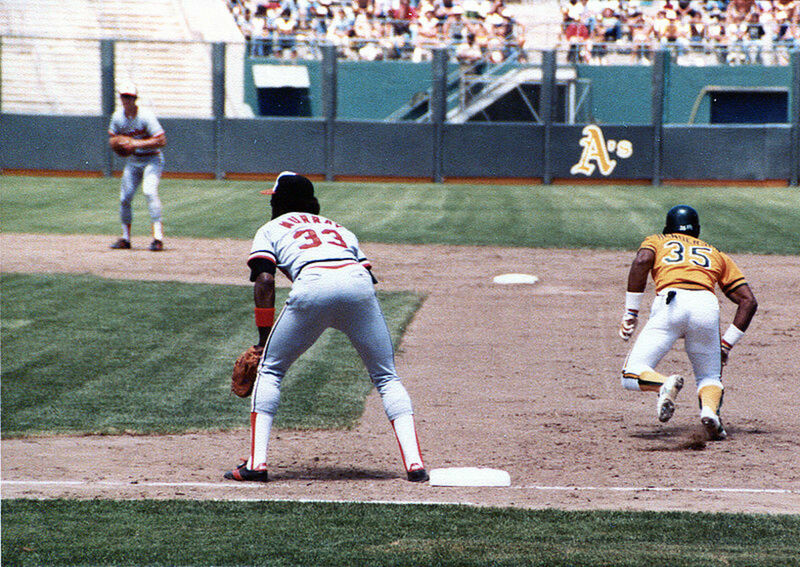 Players must sometimes perform an entire routine before an action to an exact sequence, such as move their legs, flex their hands, shrug, jump over the tag line, hit a batting plate, or tap a bat to the ground. A player will run a specific number of innings when warming up, run to the left, steadfastly choose what socks are worn, or have a lucky number. Baseball players will have individualized superstitions that catch on. Rituals and practices are predominantly practiced in baseball because of winning streaks. Players will recreate events that preceded a winning game down to the smallest detail to prompt a win. They vary from things like a lucky bat, meals eaten before a game, or taking measures to avoid bad luck. 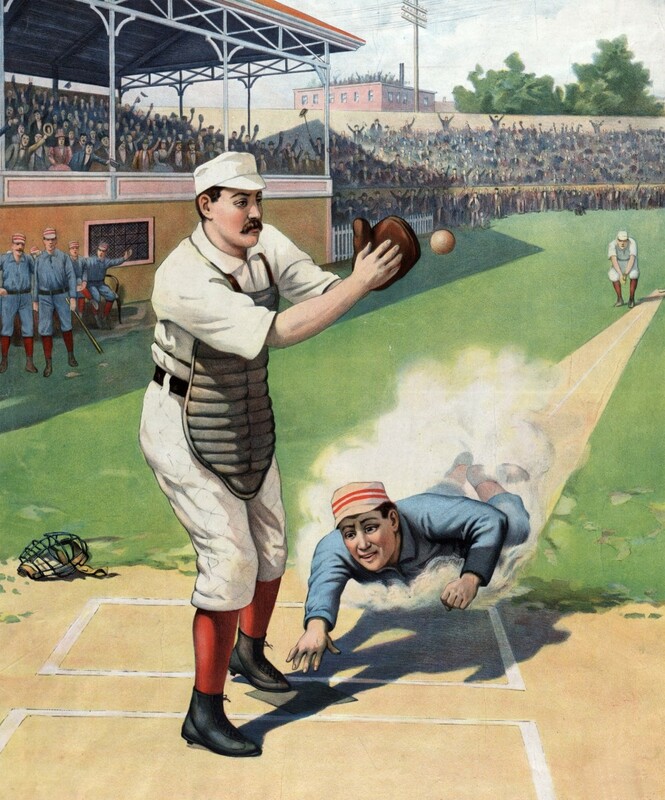 It is believed to be bad luck in baseball, to talk about a "no-hitter" or perfect game, when a game is in progress. 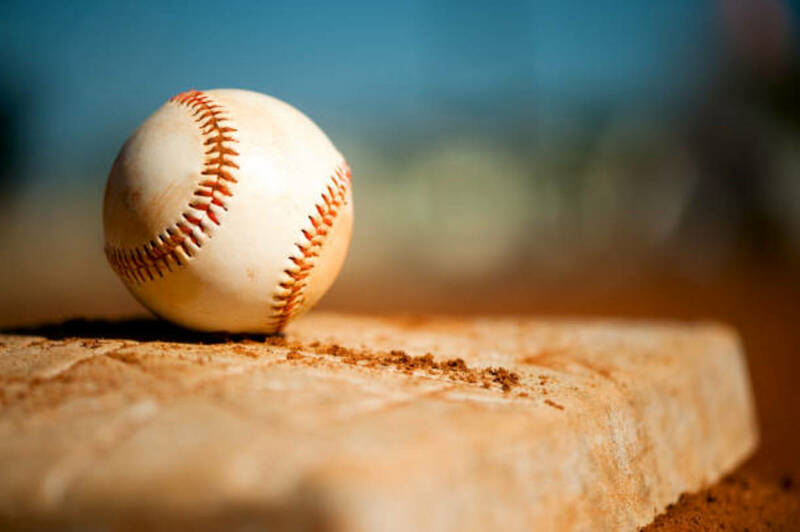 There are common superstitions practiced in baseball by players during a baseball game that are thought to bring luck, or that must be done to avoid losing the game. Never step on the chalk lines coming on or off the field. Never talk about a no-hitter or perfect game when a game is in progress. Players eat a specific meal before a game. 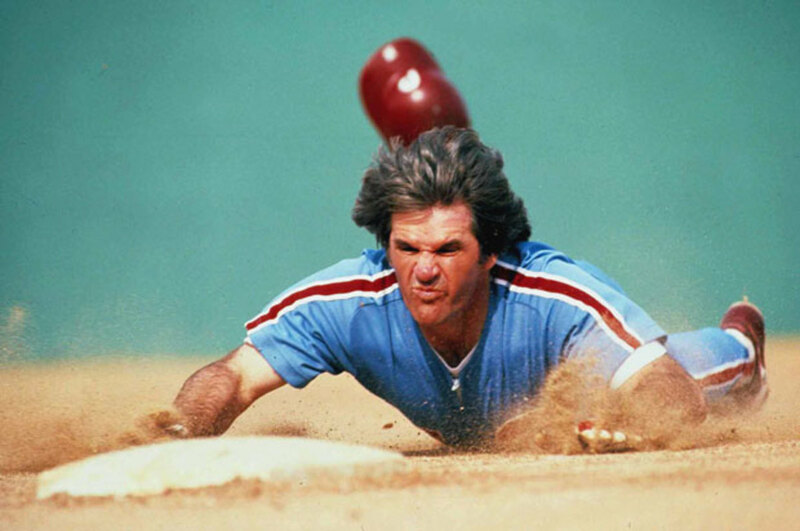 Jumping over the foul line. Flipping a rally hat inside out to start a rally. Generally applies to fans. 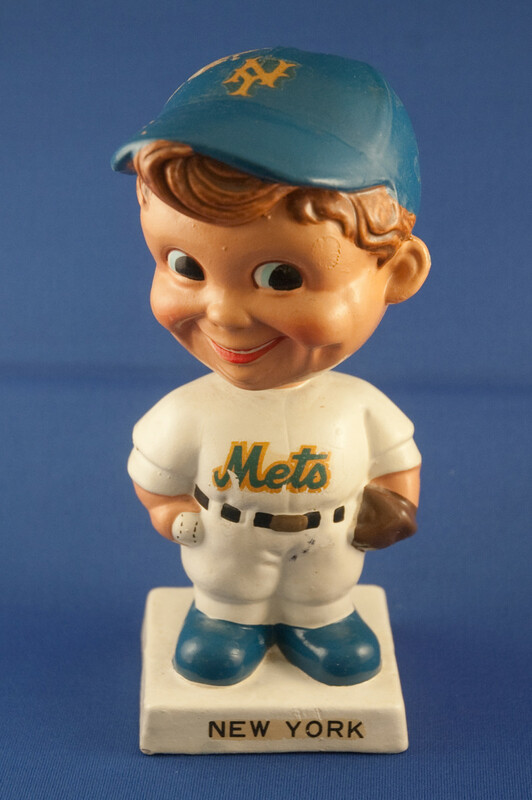 It brings good luck to a team in the last inning. Leave pitcher alone on day of the start. Point skyward after a homerun. The singing of “Take Me Out to the Ball Game” during the seventh inning stretch is an iron clad practice of baseball games. Although it is more of a custom than superstition, some consider it bad luck not to sing it. Players use objects to bring luck, such as wearing special or lucky caps. Lincecum, one of the best pitchers of the major leagues, wears the same cap every time that he is on the mound. Kissing religious necklaces or making the sign of the cross is common. The batting box is home to many practices, such as hitters drawing symbols or letters in the batter box prior to an at- bat, tugging sleeves and cap, tapping the bat, and putting the helmet in the batter box. Players welcome luck as part of baseball tradition. 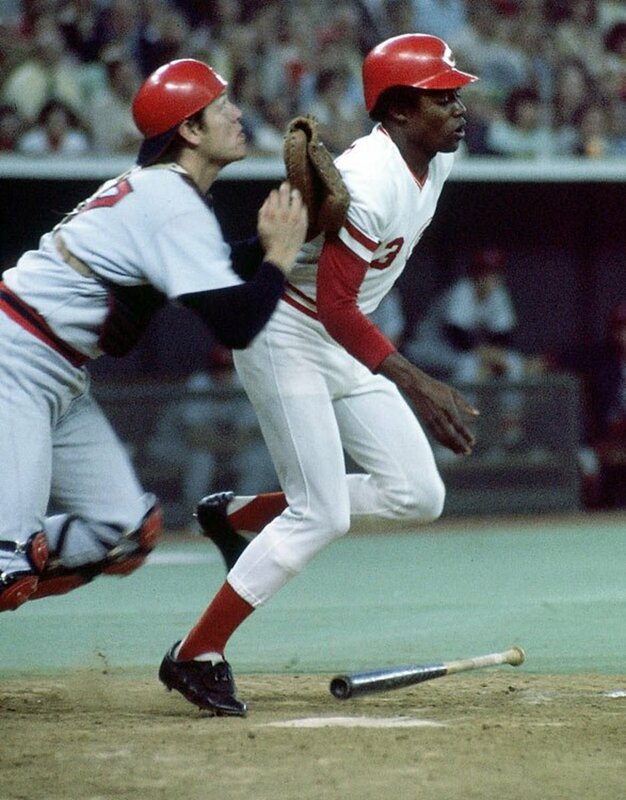 Sherm Lolar carries four leaf clovers during a game. Some maverick players think it will bring luck to be contrary and actually step on the lines deliberately. Many baseball players will eat a specific meal before the game to bring them luck or guarantee a win. Popular meals usually include chicken. 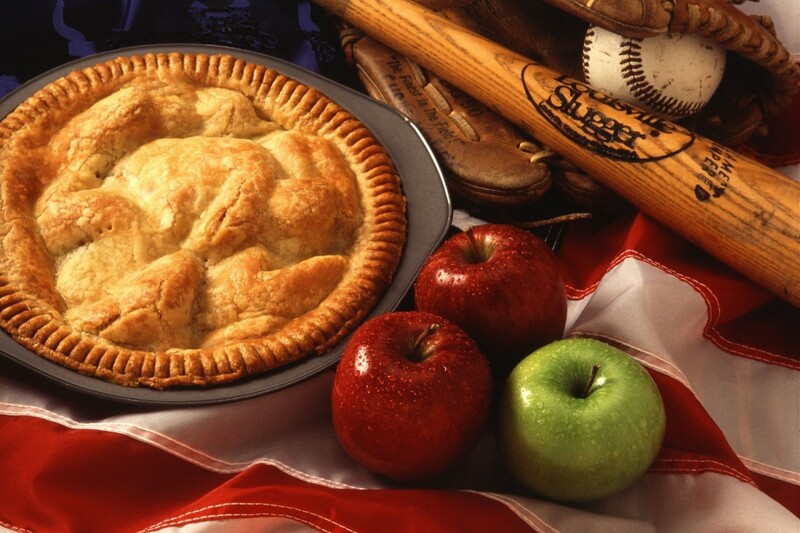 Pitchers will eat a certain meal before they go out on the mound. Derek Holland is sure to spend 30 dollars at Wendy’s before a game. Jim Palmer eats a stack of pancakes. Matt Garza is sure to eat a specific meal at Popeye’s chicken every day that he is scheduled to start. Ryan Dempster, who joined the Chicago cubs in 2002, eats before every home game and visits the same Italian restaurant the night before every start that he makes at Wrigley Field. The successful baseball player Wade Boggs would eat a specific meal of fried chicken right before the play. Eating food is significant in baseball to a winning a game. Turk Wendell would chew four pieces of black licorice while pitching. Many baseball players will eat a specific meal before the game. Popular meals usually include chicken. Over the years, events have been pointed out by fans and team members that are thought to give credence to the Curse of the Bambino. 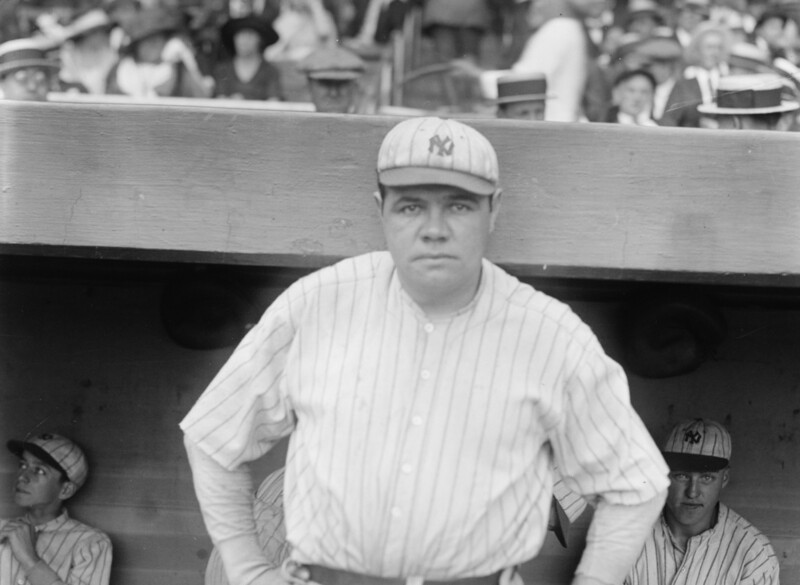 The Babe’s first homerun as a Yankee was on May 1 of 1920 in a 6-0 victory against the Red Sox. The curse is focused on Babe Ruth; in 2001 Pedro Martine’s dared the bambino to come right out on the field. Martines suffered a rotator cuff injury that game, damaging his winning record. One of the most ironic events that added to the superstitions of the curse was the near misses of the Red Sox. Each time the Red Sox were close to winning the World Series, they lost in game seven. The Red Sox and fans took the jinx and curse seriously, and attempts to remove the hex were performed. In 1999, the Red Sox brought in Julia Ruth Stevens, daughter of Babe Ruth to throw out the first pitch of game four of the American League championship in an attempt to reverse the curse. In 2001, by the advice of a Tibetan Buddhist monk, a Red Sox fan placed a Red Sox cap at the summit of Mt. Everest and burned a Yankees cap at base camp. The Curse of the Bambino has become part of baseball legend that is nearly as legendary as the Babe. In 1990, Dan Shaughnessy of the Boston Globe published a book, The Curse of the Bambino, and even a musical, The Curse of the Bambino, was produced in 2001. After many years of the team’s losing streak, the Red Sox won the World Series in October 27, 2004. To the delight of many fans, at last in game four, the Red Sox defeated the St. Louis Cardinals and won the championship. In 1920 Babe Ruth was sold from The Red Sox to the New York Yankees.The Curse of the Bambino became nearly as legendary as Babe Ruth himself. The Curse of the Goat involves the Cubs. It may come as no surprise that baseball teams believe in curses. In 1945, at the World Series at Wrigley Field, a Greek immigrant named William Sianis, owner of the Billy goat tavern in Chicago, stopped at the gate. He had payed for two tickets including one for the goat. Sianis and his goat Murphey were turned away, due to the crowd’s complaints of the Billy goats odor. Siannis angrily stated that, “You are going to lose this World Series and you are never going to win another world series again.” The Chicago cubs lost and the Detroit Tigers won the championship. The Cubs, since that point on did not win a World Series. 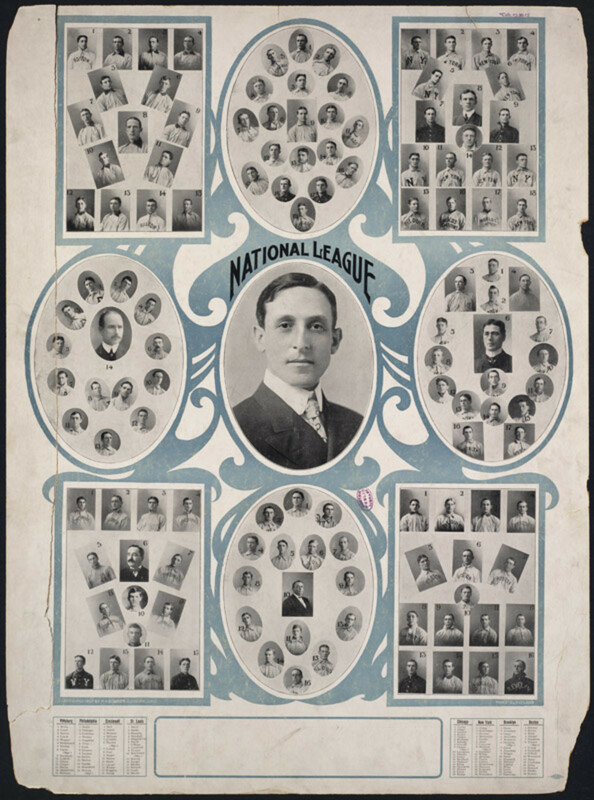 There last recorded World Series being won in 1908. It was known as the curse of the Billy goat. 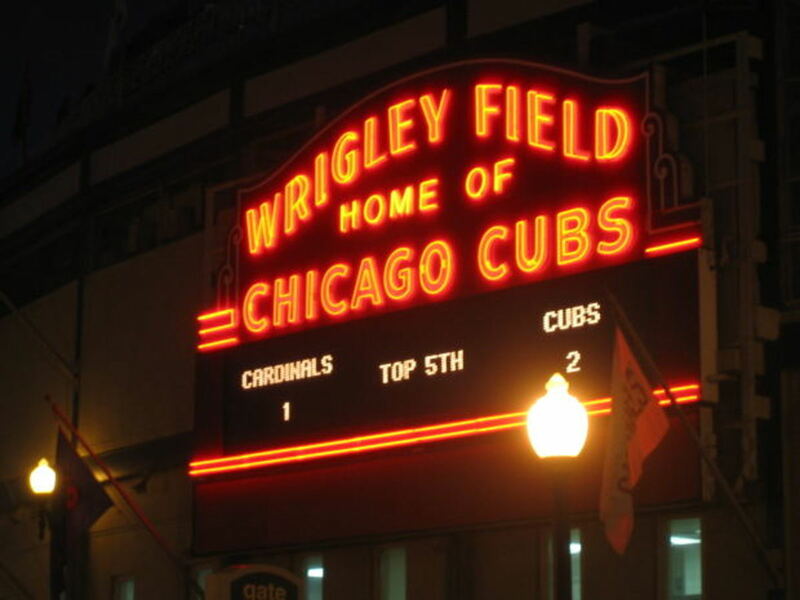 Over the years things took place to remind fans and players of the curse, such as the black cat who ran across the field in front of the cub’s dugout during a game and the foul ball incident that involved fan interference. It was believed by fans and players that the Cubs were cursed not to win a World Series. Attempts to lift the curse by the Cubs included inviting Sam Sianis, William Sianis’s nephew with a goat who was descended from Murphy, to the 1984 National League playoff baseball game between the San Diego Padres and the Chicago Cubs on opening day. “The curse is lifted,” Sam Sianis said. In the 2008 playoff, the cubs invited Greek orthodox priest, James L. Greanias to Wriggly, he spread the cub’s dugout with holy water. Attempts to lift the curse even included the act of eating a goat. None of these attempts worked, and the Chicago Cubs still did not win the title. Finally in November 2, of 2016, the Cubs won the World Series with game seven with the final 10nth inning. After 58 years, the Cubs won the World Series again, and it is believed that the curse is broken. The Curse of the Billy Goat was born when, the goat Murphy, was not allowed a seat at Wrigley Field. 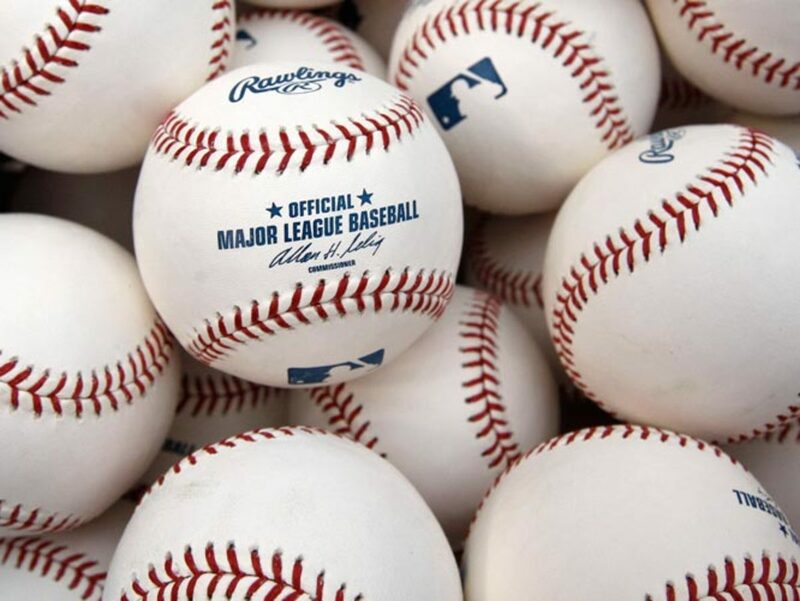 It is important to some baseball players that they repeat a certain routine before a game that must be exactly the same without deviating from its pattern. Routines are usually performed to keep a winning streak. Mike Hargrove nick named “the human rain delay,” had a routine before each at-bat and pitch, which included adjusting his glove, sleeves, and helmet. 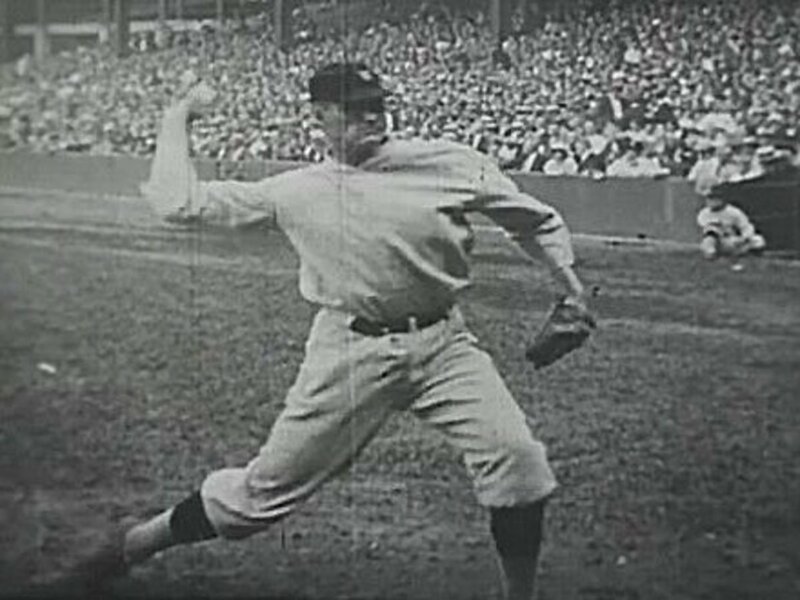 A routine could be a simple detail, Jack Glasscock known as “Pebbly,” a 19th century player was so named for picking up pebbles in the infield and throwing them away. Wade Boggs was known as one of the most superstitious baseball players with so many rituals, including taking exactly 150 grounders during warm ups and drawing the Hebrew “Chia” symbol in the dirt before entering the batter’s box. Larry Walker wore the number three, practiced swings in sets of three, set his alarm at 3.33pm, fixed his glove three times and married on the third day of the month at 3.33pm. It only seems likely that the bat plays in important role in some routines, R. A Dickey of the New York Mets Names his Bats. Kevin Rhomberg was insistent, that if a player touched him he would touch them back, even during a game. It has been mentioned by baseball members that superstitions are just habits. Many habits by baseball players are thought to bring luck. One thing for sure, is that baseball players are creatures of habit. Baseball is full of memorable events, homeruns, historical players, and superstitions. Interesting article. At least the Cubs finally broke that long time curse. We were certainly happy with the results of the Houston Astros World Series Win in 2017! We needed that emotional boost after the effects of Hurricane Harvey that year.